TGIF friends! 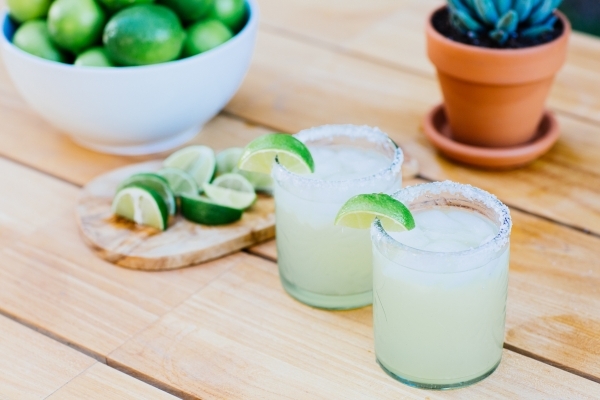 Wanted to start the weekend with a fun recipe for pitcher margaritas. While it’s great to know how to make just one perfectly, I loved the idea of finding a recipe that I can pour into a pitcher and serve up to friends at a dinner party. 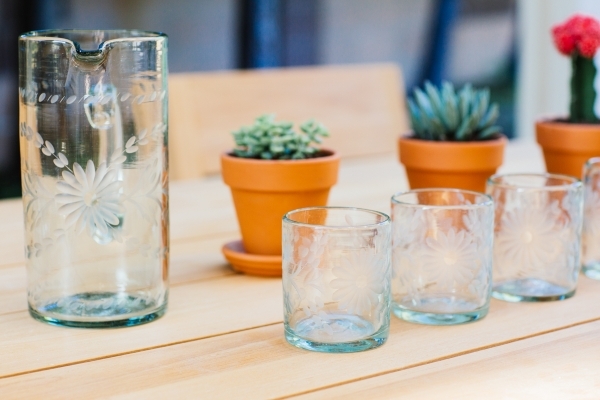 These beautiful glasses and pitcher from my friends at The Little Market inspired this tequila adventure. How beautiful are these?! If you don’t know The Little Market, please go check them out. They are an online fair trade shop founded by Lauren Conrad and Hannah Skvarla where customers can purchase handmade goodies by artisans around the world. With every purchase from The Little Market, they help to generate meaningful income for the artisans and their families. I am so inspired by their mission of empowering woman around the world. Hope you guys enjoy this recipe and please tag me if you try it so I can see! Cheers. 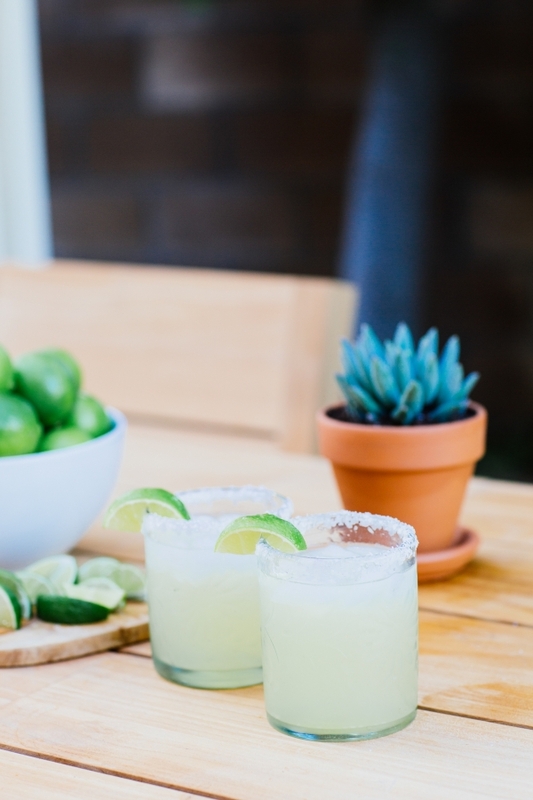 Combine the tequila, orange liqueur, fresh lime juice, sweetened lime juice, and ice in a large pitcher. Stir to combine. Pour the kosher salt onto a plate. 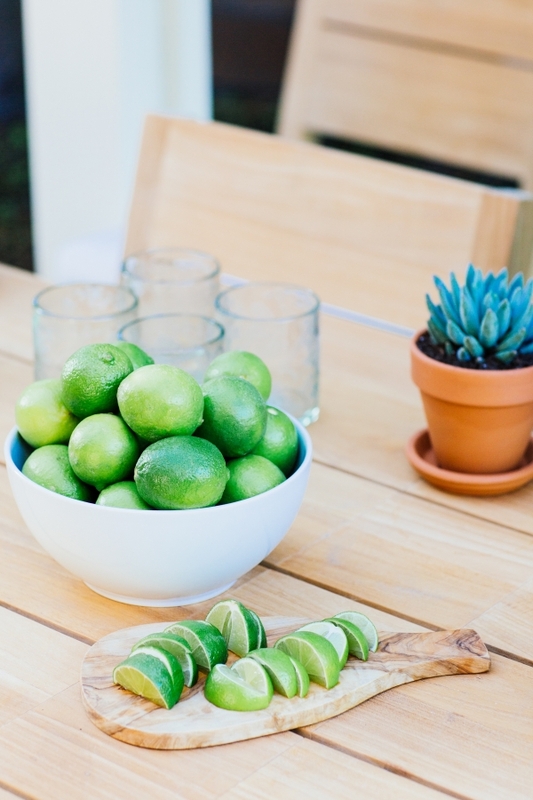 Rub the rim of a glass with a lime wedge. Dip the rim of the glass into the salt. 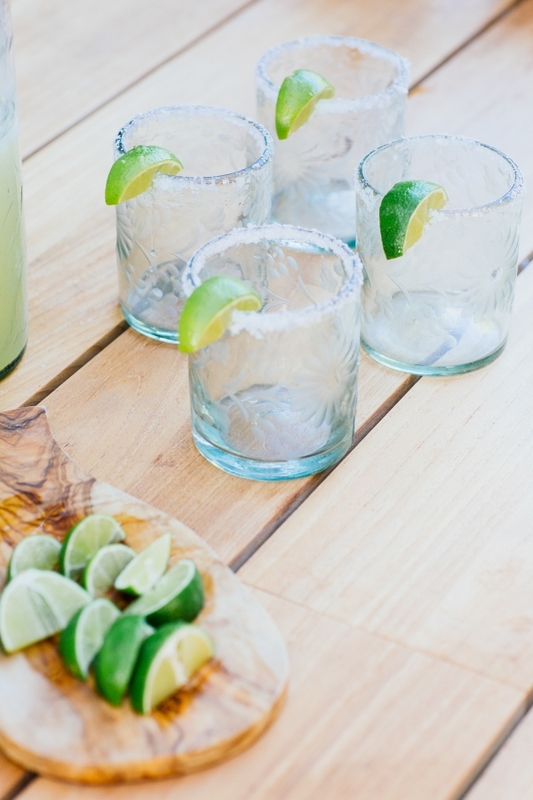 Pour margarita mixture into your glass. Repeat for each serving. Thuy - Great photos. And very to the point and beautifully done tutorial video!